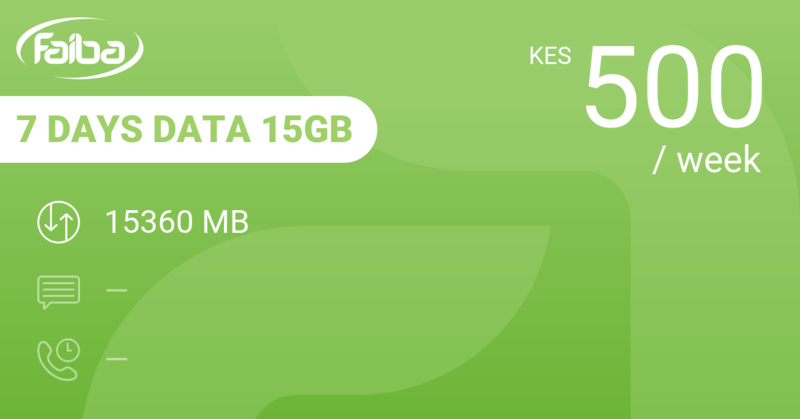 Pay 999 KES and have access to 10 GB of data and some use of Facebook, Twitter, WhatsApp, Instagram and Gmail. 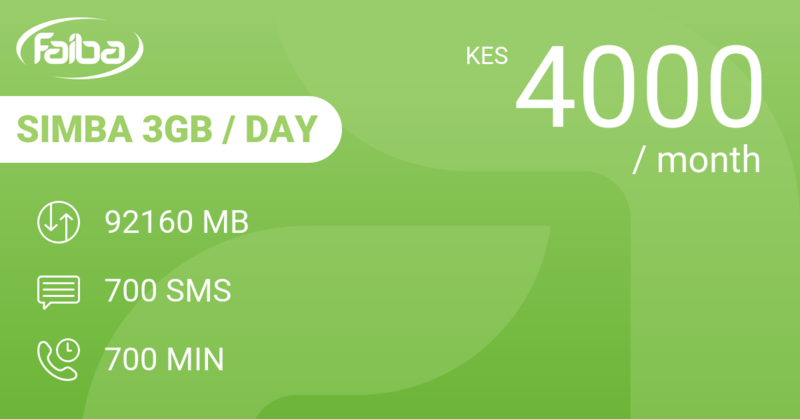 This bundles allows you an average use of over 1,5 GB at 143 KES per day. Hard to improve. 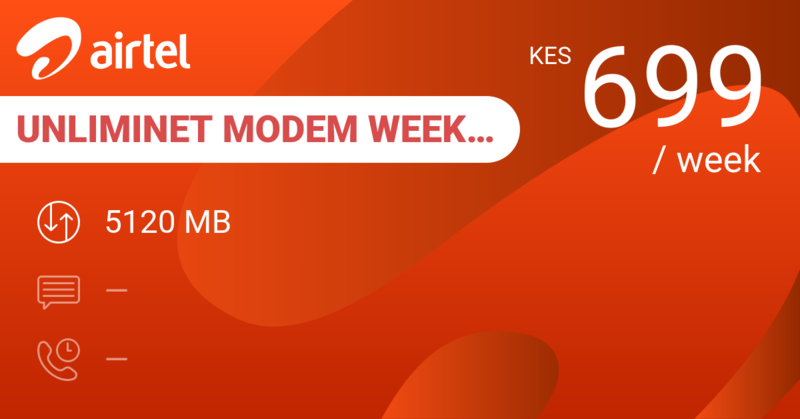 On the weekly bundles, only Faiba 7 Days Data 15GB does better with 15 GB at half the price. You really need to go into the monthly bundles to get better value for money. 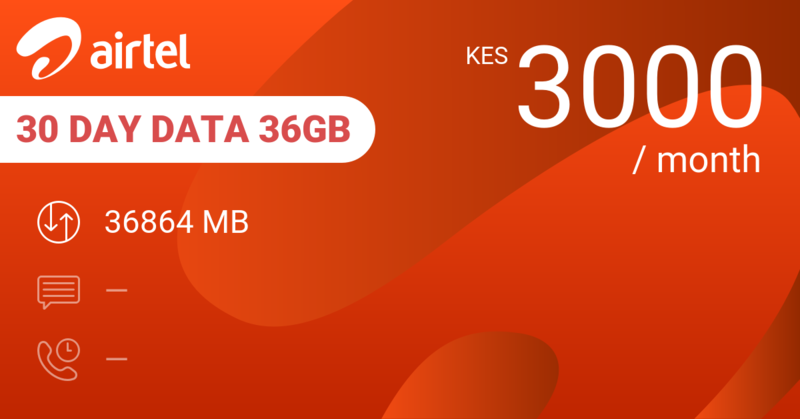 Airtel 30 Day Data 20GB with 20 GB for 2000 KES or Airtel 30 Day Data 36GB with 36 GB for 3000 KES. 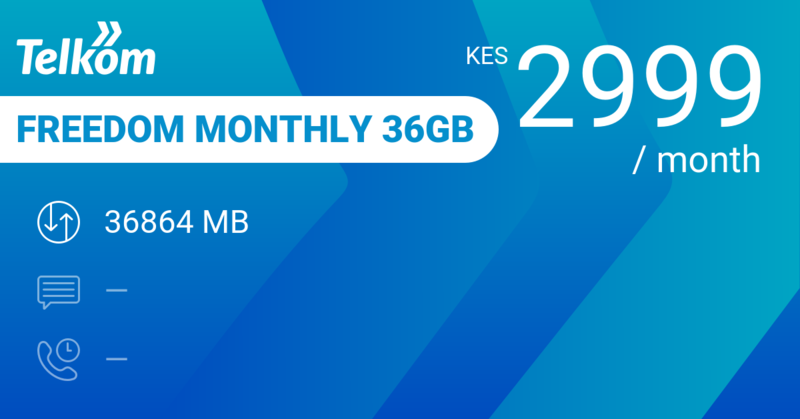 Telkom Freedom Monthly 36GB at 2999 KES is close with 36 GB, 50 MB WhatsApp and 60 minutes on-net per day thrown in. Our review conclusions: Cancel all your appointments. Lock yourself in. Stay online! 馃憤 What more do you need?